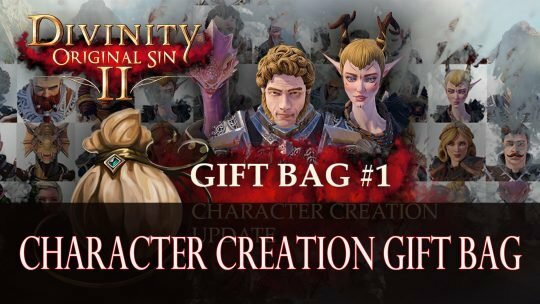 A part of the latest update, players will gain a free gift bag in-game containing lots of goodies, more details here! 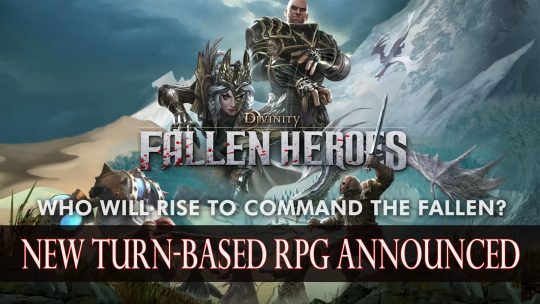 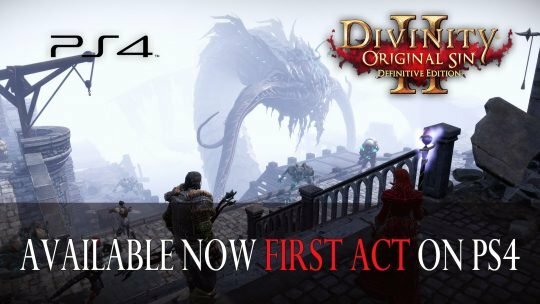 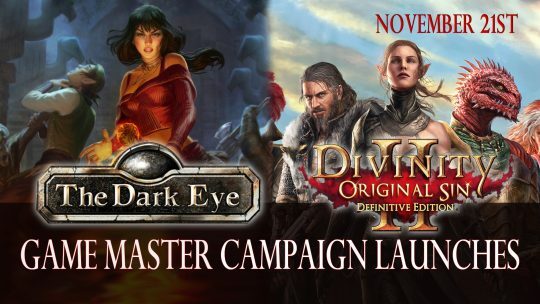 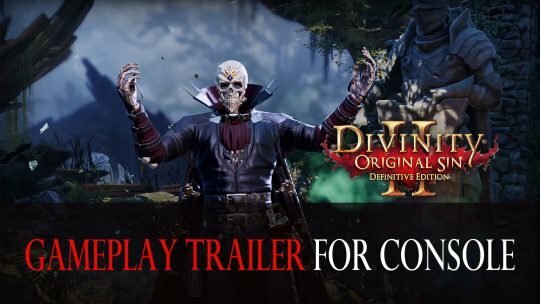 Bandai Namco the publisher release a new trailer for Divinity Original Sin 2 Definitive Edition introducing character creation featuring gameplay on PS4 and Xbox One. 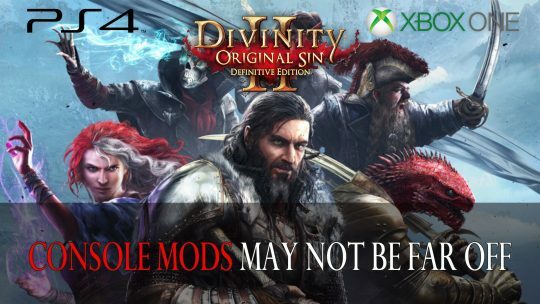 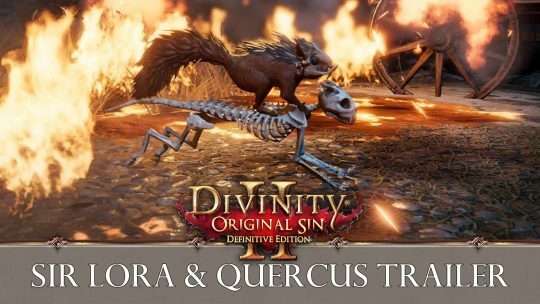 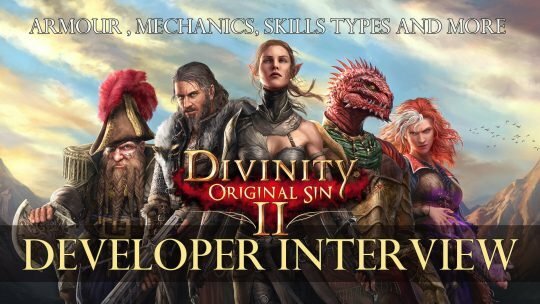 Mods support for console has not been ruled out for Larian Studio’s Divinity Original Sin 2, more details here! 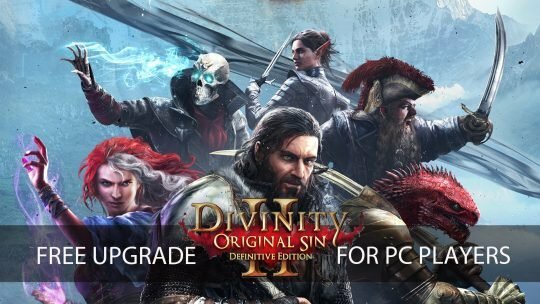 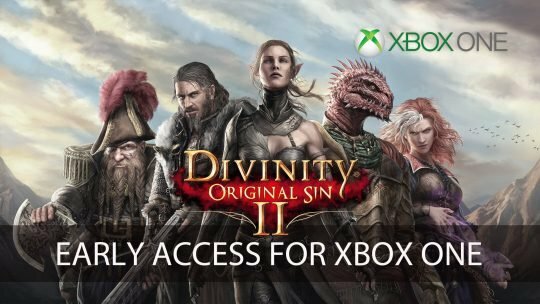 Divinity: Original Sin 2 will be giving PC players a free upgrade for their Definitive Edition, read more info here!